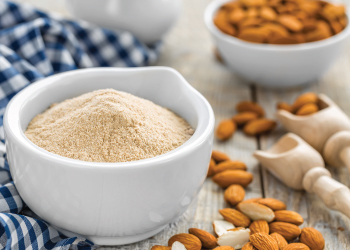 Honeyville provides a variety of gluten-free ingredients used for baking and cooking. Gluten-free products are great for individuals who are required to keep a gluten-free diet due to medical conditions such as celiac disease. Some people may have a slight intolerance or sensitivity to gluten and a simple change in their diet may show beneficial results to their health. 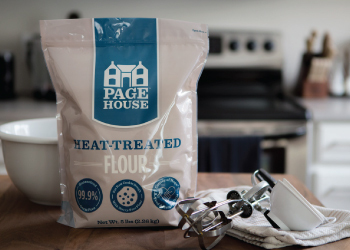 Our assortment of gluten free flours will help you choose which is the best for your needs. No longer miss out on eating your favorite breads and desserts -- take advantage of gluten-free baking.